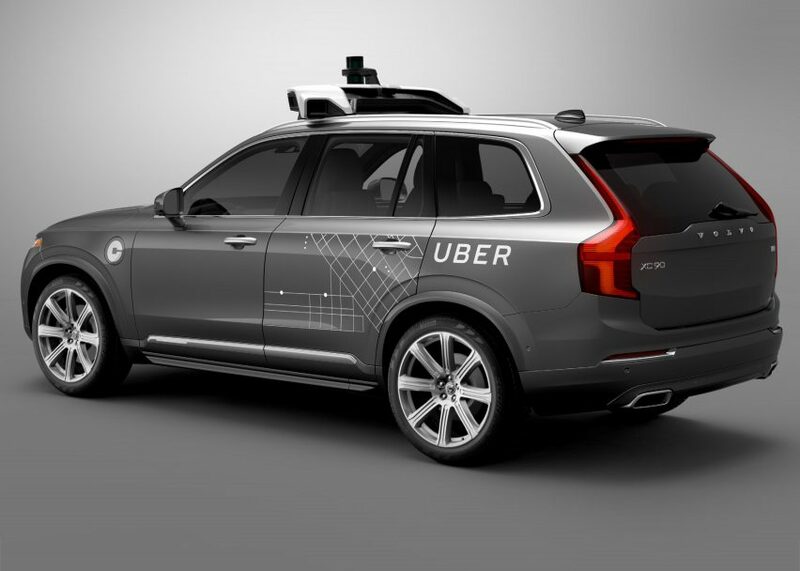 Taxi app Uber will trial a fleet of autonomous Volvos on the roads of Pittsburgh later this month, the latest development in the race towards driverless cars (+ slideshow). For the first time, Uber users in Pittsburgh will be allowed to hail self-driving cars through the app, the company confirmed on Thursday. When requesting a taxi, passengers will be able to opt in if they want a self-driving car, and rides will be free to encourage users to do so, according to the BBC. The cars won't be completely driverless, as they will have a human counterpart present for backup. 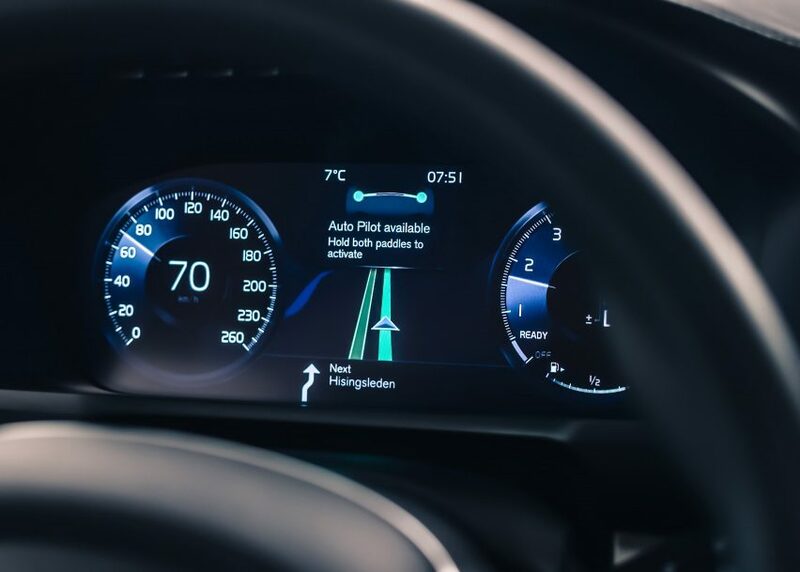 But the development brings the company one step closer to a fully automated fleet. 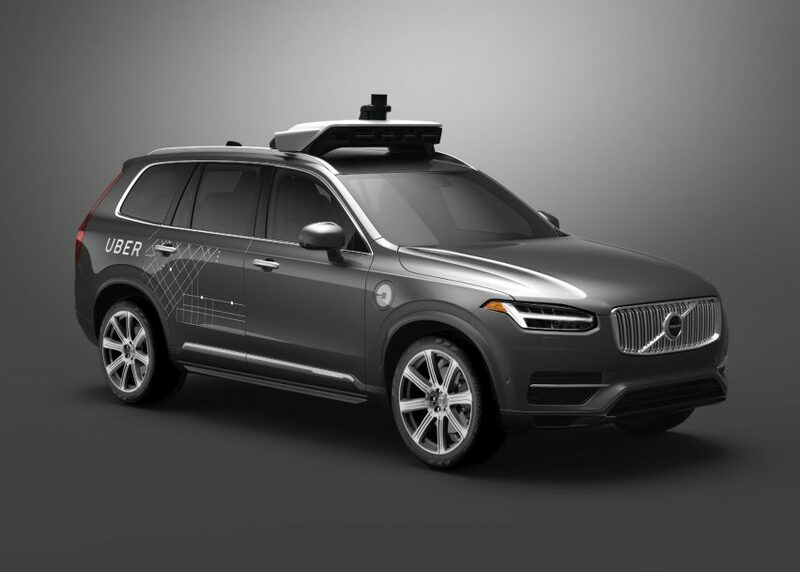 Uber previously used a modified Ford vehicle to test its self-driving technology, but the statement revealed it will be working with Volvo to develop its next fleet of driverless cars. "Partnership is crucial to our self-driving strategy because Uber has no experience making cars," said CEO Travis Kalanick in a statement. "To do it well is incredibly hard." 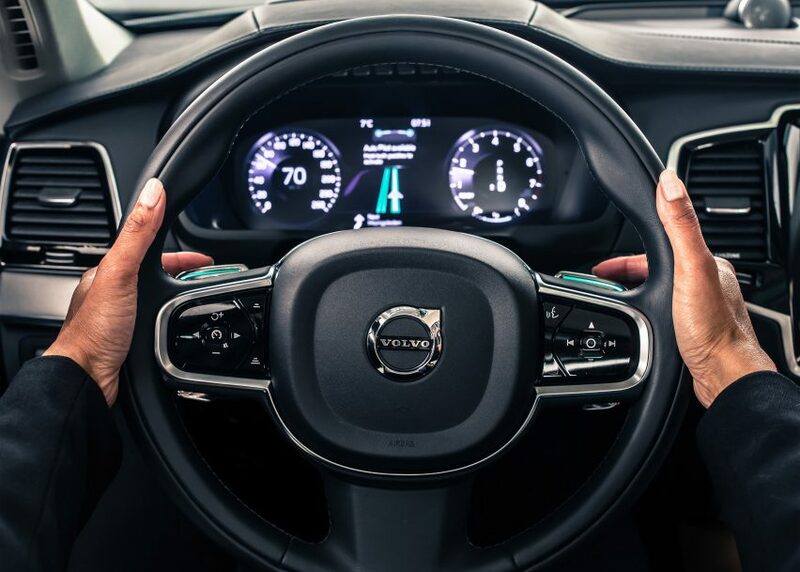 "By combining Uber's self-driving technology with Volvo's state-of-the art vehicles and safety technology, we'll get to the future faster than going it alone." 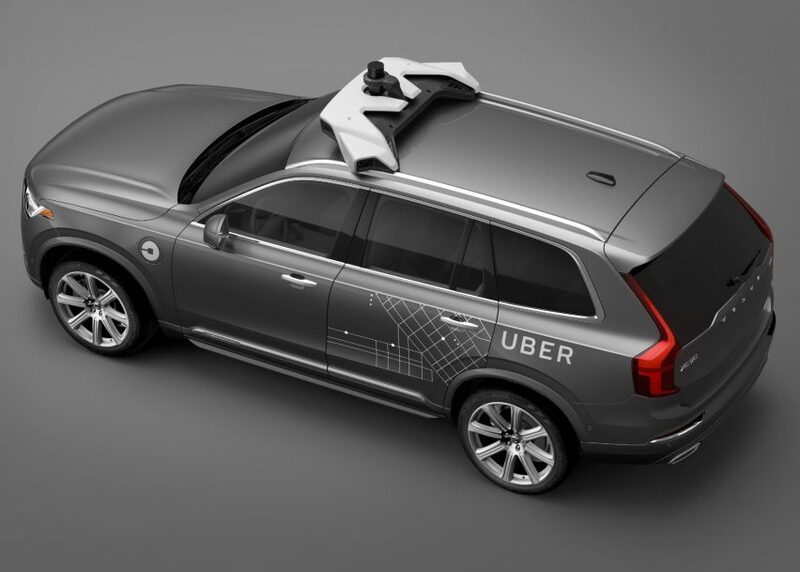 The vehicles will be manufactured by Volvo Cars and then purchased from Volvo by Uber. Together, the companies will be putting a combined amount of $300 million (£229 million) into the project. In an announcement in May, Uber – which has been credited with "radically disrupting" the taxi industry – said it was aiming to make self-driving taxis as "reliable as running water". It also said that self-driving cars had the potential to save millions of lives. "1.3 million people die every year in car accidents – 94 per cent of those accidents involve human error," said Uber. "In the future we believe this technology will mean less congestion, more affordable and accessible transportation, and far fewer lives lost in car accidents." Uber's comments are echoed by Tesla founder Elon Musk, who said driving is too dangerous for humans and will be outlawed as soon as autonomous cars are proven safer. 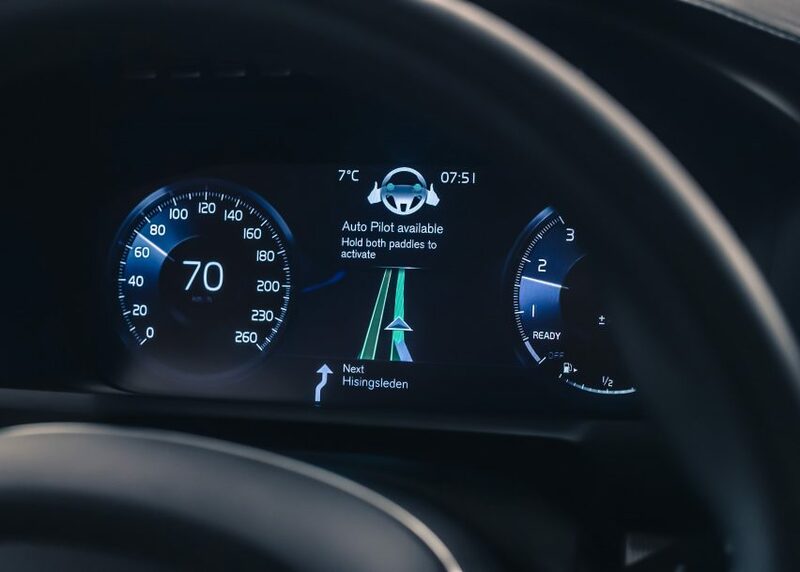 The US Department of Transportation also backed this argument earlier this year when it unveiled plans to eradicate road accidents by increasing the number of self-driving vehicles. However, the technology is still being refined. An accident report recently revealed that one of Google's self-driving vehicles had collided with a public bus in Mountain View, California – soon after it became the first non-human to be recognised as a driver in the US. Uber was set up by Travis Kalanick and Garrett Camp in 2009 as a black car service for 100 friends in San Francisco. It allows users to order a taxi on demand, with payments automatically deducted from card details stored in the app.